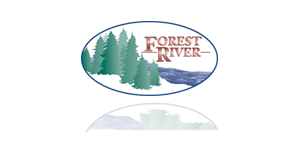 Directions: If your Forest River Product is Motorized, enter the Vehicle Identification Number provided on the vehicle's registration or the chassis VIN. Dear Valued Forest River Customer, please contact the nearest Forest River Dealer or the Forest River – Warranty Department of your particular Make and Model. Dealerships may access the listed recall(s) and TSB’s by logging into Dealer Central.